Music lovers will want to check out the GMusicFS app available for rooted Samsung Galaxy A3 Duos owners. With the GMusicFS application running, you get a far greater app for your music, while still having access to your tunes from your Google Account. That is different from anything available without root access, whereby you need to stay within the Google Play Music app environment if you want to get access to your music in the cloud. Here is the guide to root Samsung Galaxy A3 Duos SM-A3000 smartphones running Android 4.4.4 KitKat operating systems. You must have the A3 Duos variant of the Samsung Galaxy device that comes with the model number SM-A3000. Install the Samsung USB Drivers  on your computer so you can have the smartphone talking to your computer and its programs cohesively. You need to have the Developer Options menu unlocked before you can enter the same and turn on the USB Debugging Mode. You can enable the Developer Options by heading to the Menu > Settings > About Device > tap where it shows you the build number. Continue tapping until it says that you are now a developer, which is usually around 7 or 8 times on the display. Now you can enter that Developer Options menu by pointing to the Menu > Settings > Developer Options and check the box so the USB Debugging Mode so turned on for the device. Download the CF-Root tool you need for the SM-A3000 smartphone from this link . Download the Odin flashing tool you need from this link . Download the files directly to the computer and shift them over to the desktop by clicking and dragging them over. Right-click on the files and select the “extract here” option from the menu. Double-click the Odin executable file and it will run on the computer so you can see the application open. 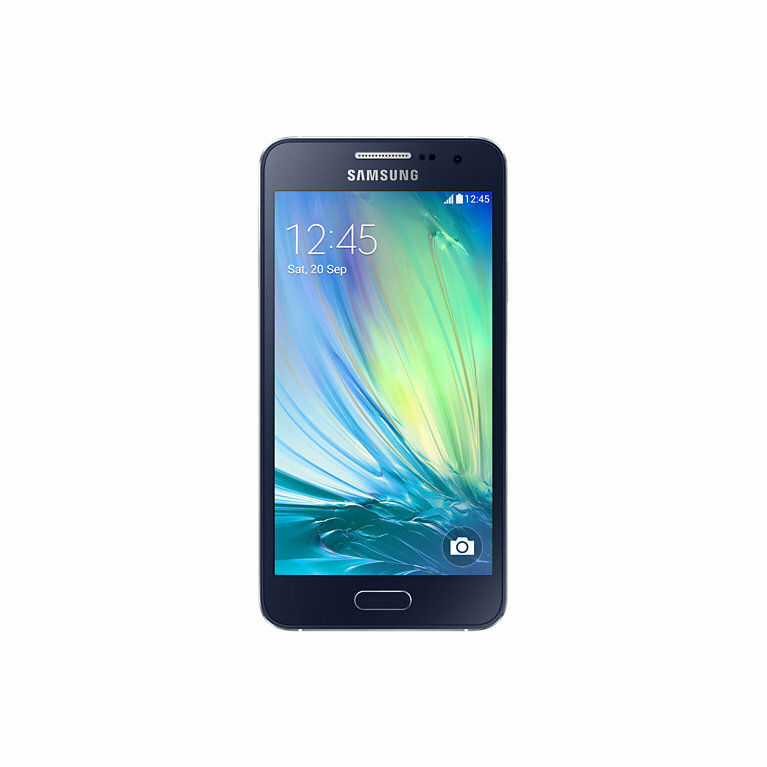 Reboot the Samsung Galaxy A3 smartphone in download mode. To get that done, first you must turn off the device and reboot by holding the Volume Down + Home + Power buttons at the same time. Press the Volume Up button when your smartphone display says it’s time. Connect the A2 handset to the computer using the USB cable. Click the AP button and browse the desktop for the executable Cf-Auto-Root tool executable file you want to flash. Click the Start button and the Odin flashing tool will get that flashed on your handset. You know it’s complete when you have a green box light up with a pass message from the Odin app on the computer. Now your Samsung Galaxy A3 device should reboot and it’s time to start installing your rooted apps. You might be interested in checking out the GMusicFS  application for your Sammy A3 Duos device as your first rooted app.